It’s autumn, the days are getting shorter and it’a little cooler. It also happens to be apple and more importantly cider season. So for our latest happy hour cocktail we thought we would go with this autumnal theme. This cocktail is refreshing and dangerous because it is so good. 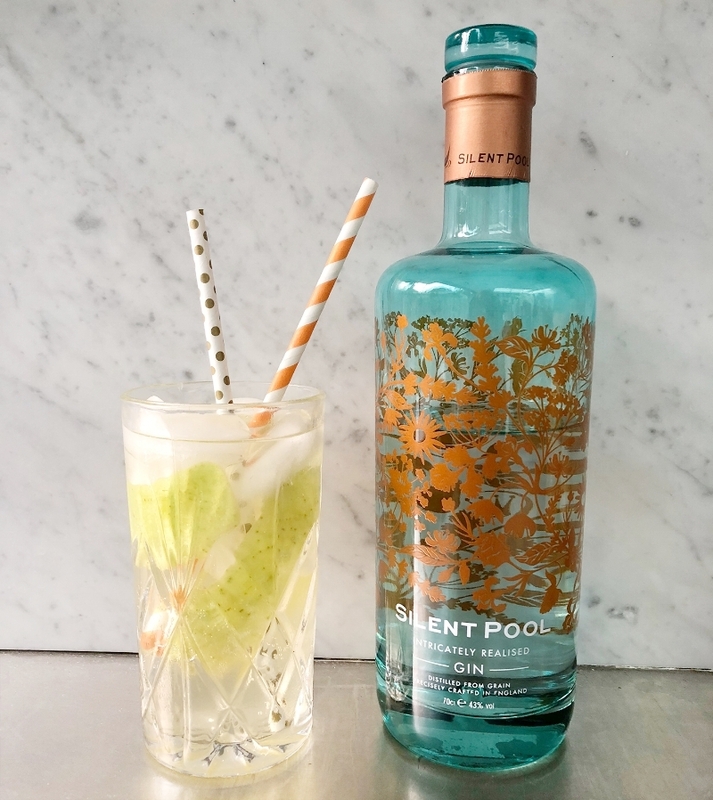 This weeks cocktail is brought to you by Silent Pool Gin Have a great weekend and do share any cocktails you make with me over on instagram. You can also head over to IGTV for the live recipe. In a glass or copper mug, add ice and apple ribbon. Pour in the gin and cider mixture and stir. Top with ginger beer and serve.